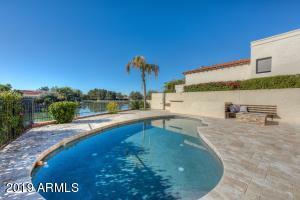 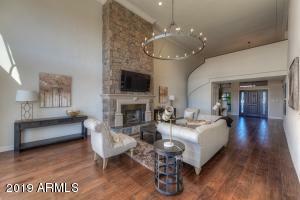 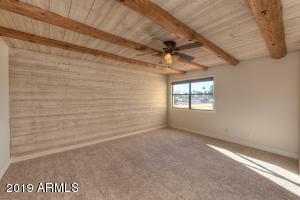 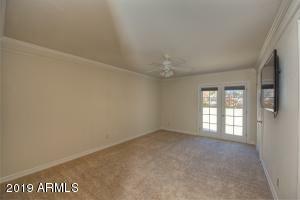 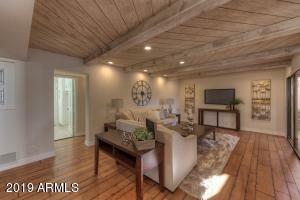 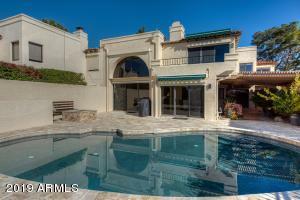 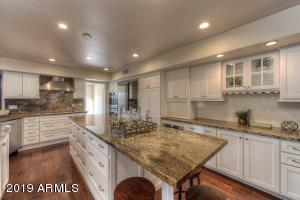 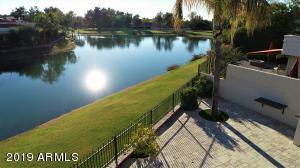 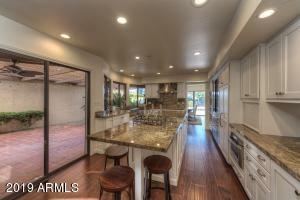 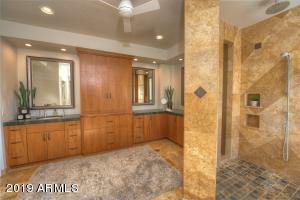 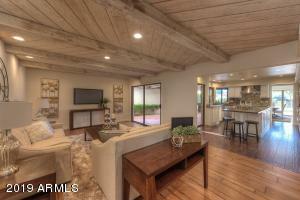 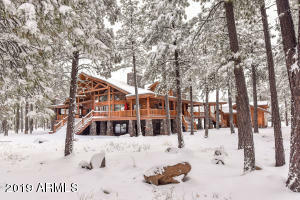 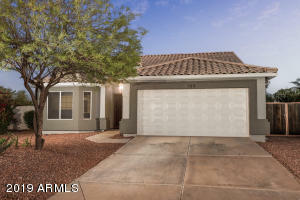 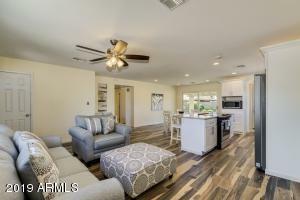 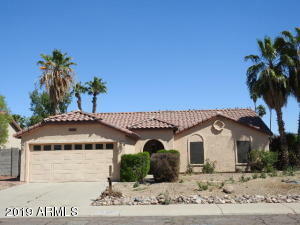 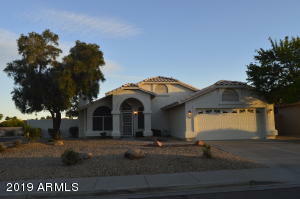 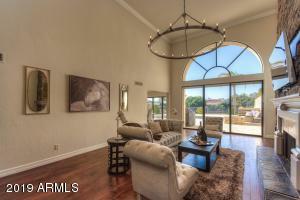 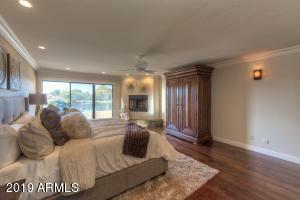 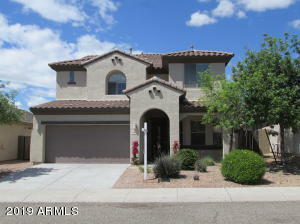 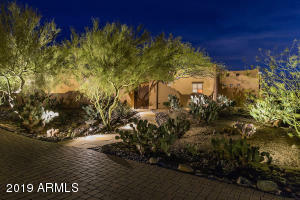 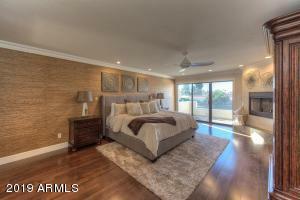 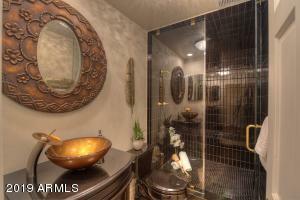 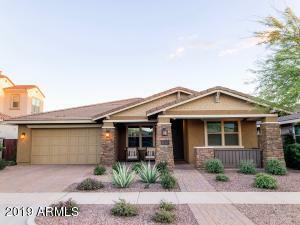 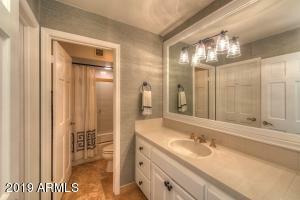 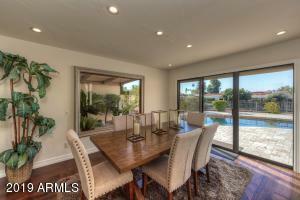 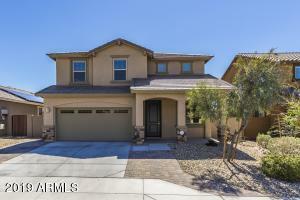 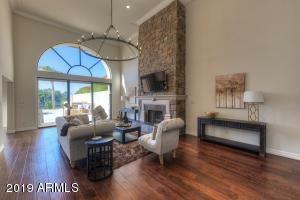 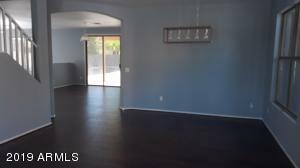 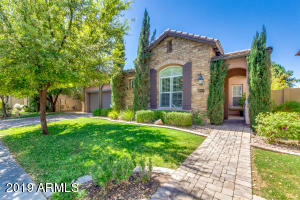 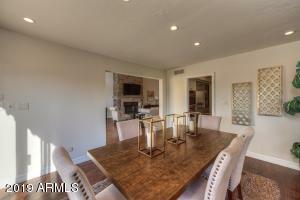 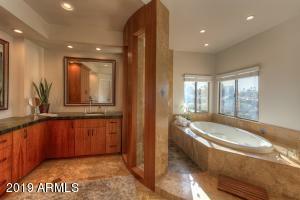 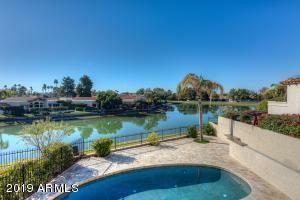 Fabulous, remodeled home in the gated community of Village on the Lakes at the Biltmore. 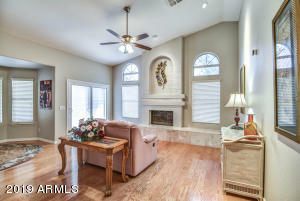 This spacious four bedroom , three baths home has high ceiling and tongue & groove ceilings, box beams, stone fireplace, hardwood floors, recessed lighting and crown molding. 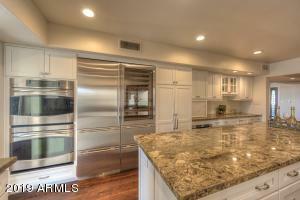 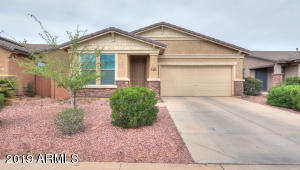 Stunning chef's kitchen with custom cabinetry, slab granite counters and granite sink, sub-zero refrigerator with built-in wine cooler, stainless appliances and double ovens. 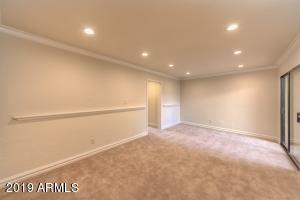 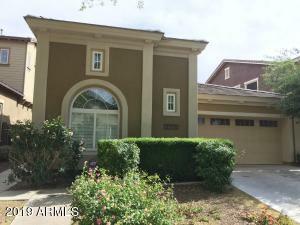 Large master bedroom with fireplace, balcony with lake views and a remodeled master bath with walk-in shower, spa-tub, custom cabinetry and walk-in closet. 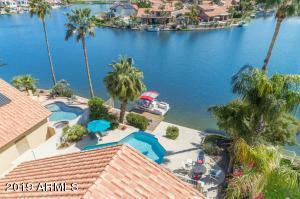 Backyard is perfect for entertaining with tiled patios, a large swimming, fire-pit and wonderful views of the lake. 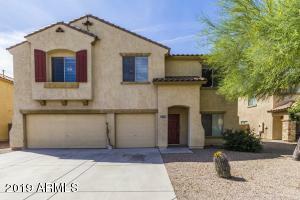 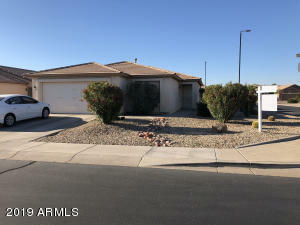 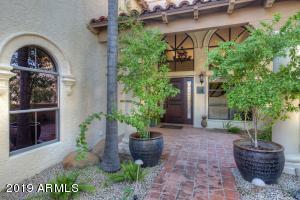 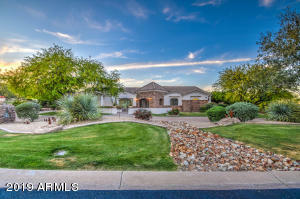 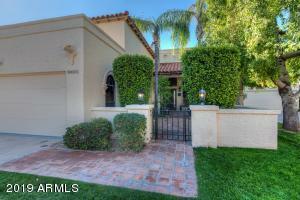 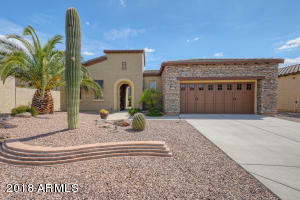 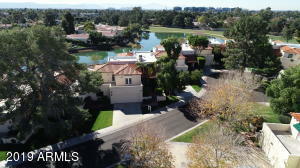 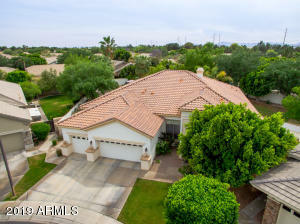 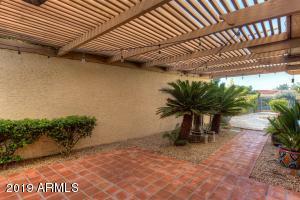 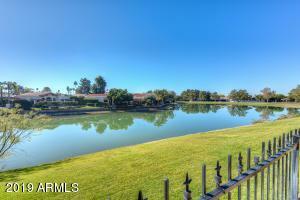 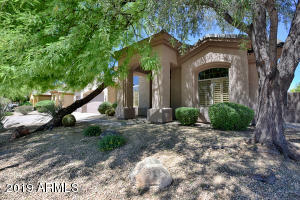 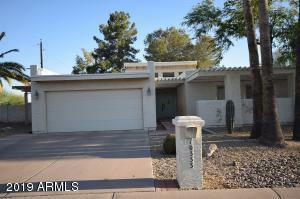 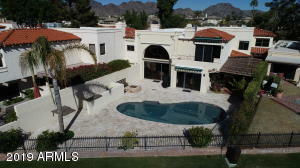 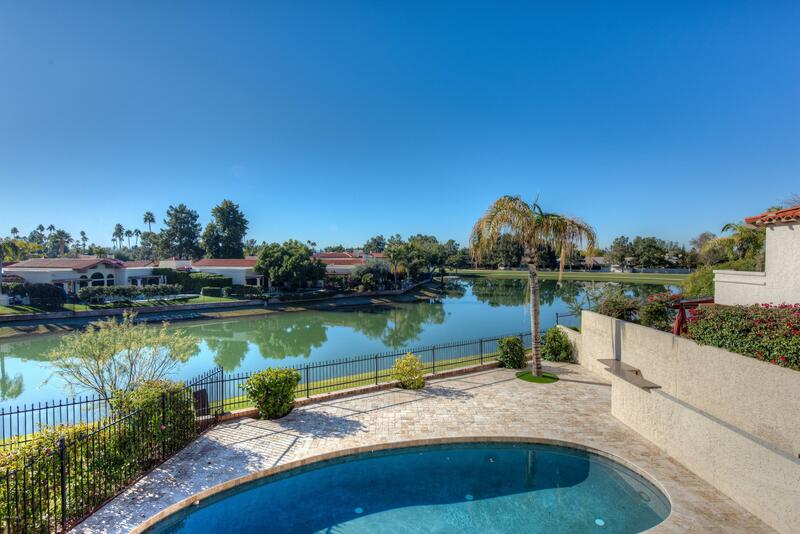 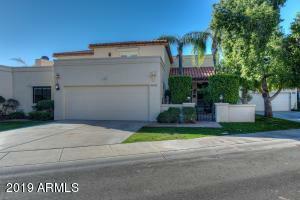 From Camelback and 32nd St North to Village on the Lakes gated entrance on the West side of the street. 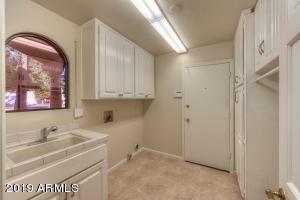 Enter gate, go straight to 3117 on the south side of the street.